Whatever your requirements, give us a call and we can discuss the best way to provide the services you need. 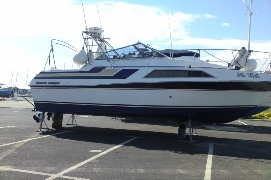 However your boat needs to be maintained in a reliable and seaworthy condition to enjoy safe and trouble free cruising. We provide sound, professional advice with the practical & technical expertise to keep your boat in first class condition. Engine servicing, general mechanical repairs and maintenance. Electrical installations & rewiring, instrument installation. Installation or modification of new or existing equipment & fixtures. 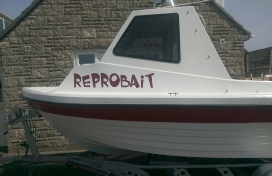 Manufacture and fit boat names, vehicle lettering and graphics. 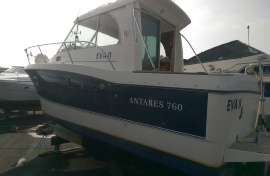 All boats require regular maintenance and inspection, not only to ensure they are safe and seaworthy but early intervention will prevent more costly repairs at a later date. Engine, gearbox, and other systems all require periodic maintenance, also wiring and electrical systems need to be kept in good order. 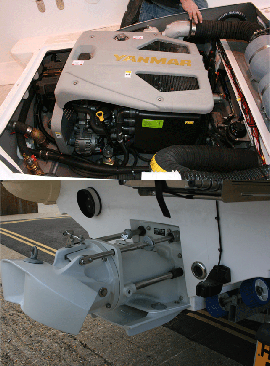 We can undertake single repairs, or a planned schedule to suit you and your boats requirements. 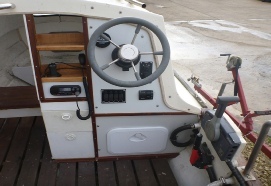 If you are considering new installations & refurbishments, upgrading or replacing any of the equipment or fittings in your boat, we have the experience to help. So if your toilet’s a bit tired, your galley’s giving you grief, or your chart plotter’s past it, give us a call. 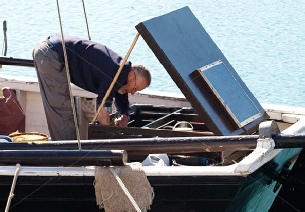 It is the nature of boats that a lot of jobs can be somewhat difficult and there are some jobs which are downright “challenging” - so, if you have a particular task which falls into this category - then give us a call - we like a challenge! We are able provide a wide range of services, however, we also believe in “Do What You Are Good At”. 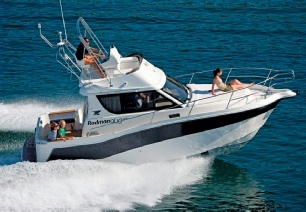 We have connections with a number of local marine companies who provide a variety of specialist services. If we feel you require these services, then we will be happy to point you in the right direction. 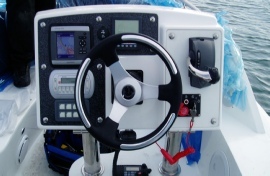 We can design, produce and install boat names and graphics, lettering for life rings and other equipment on your boat. Also vehicle lettering and general signage. 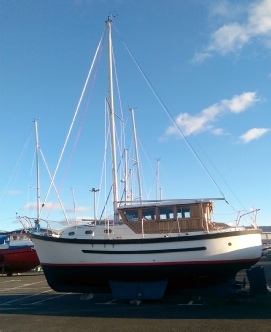 We have a woodworking facility for small to medium projects and our mechanical services now include a grit and soda blasting and spray painting capability for the cleaning and renovation of boat parts, engines and other equipment.